This product is copyrighted and not for sale! 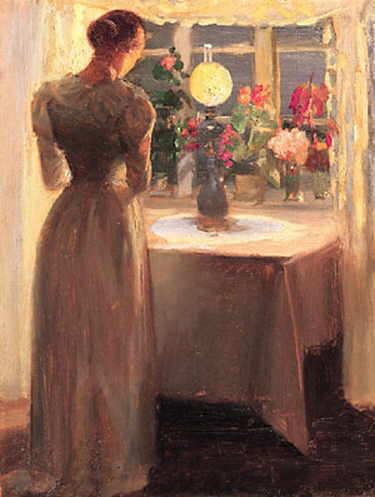 Anna Ancher was the only Skagen artist that was born and raised in Skagen. She was the daughter of Ane Hedvig and Erik Br?ndum who managed the town inn and grocery store. She was very young when the artists began coming to Skagen. 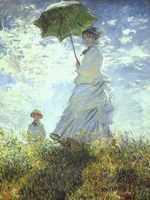 She showed a great interest in their activities and work and even began to draw and paint herself.